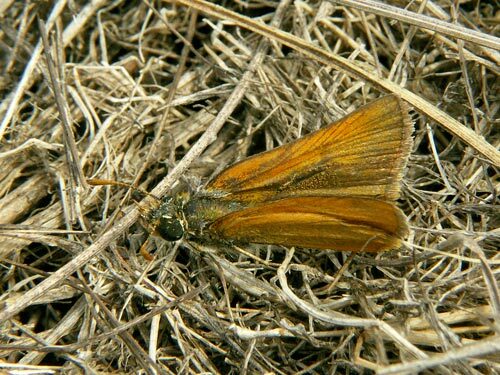 Identification & Similar species: Very similar to the Lulworth skipper T. acteon with which it flies. 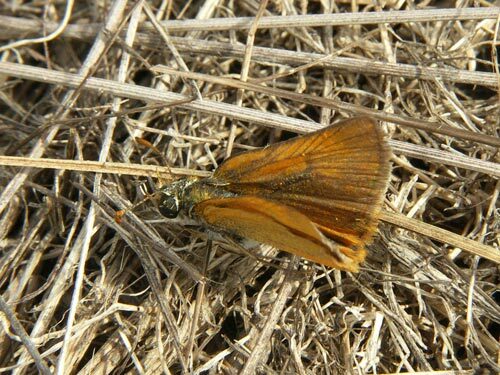 The current species generally lacks the pale post discal patch on the forewing although, particularly the females, have a pale patch extending across much of the forewing. The male scent band in thicker, and does not extend beyond the end of the cell. Distribution & Flight: All of north Africa into the Sahara. Flies in May and June. Habitat & Behaviour: Hot dry grassy flowery places.